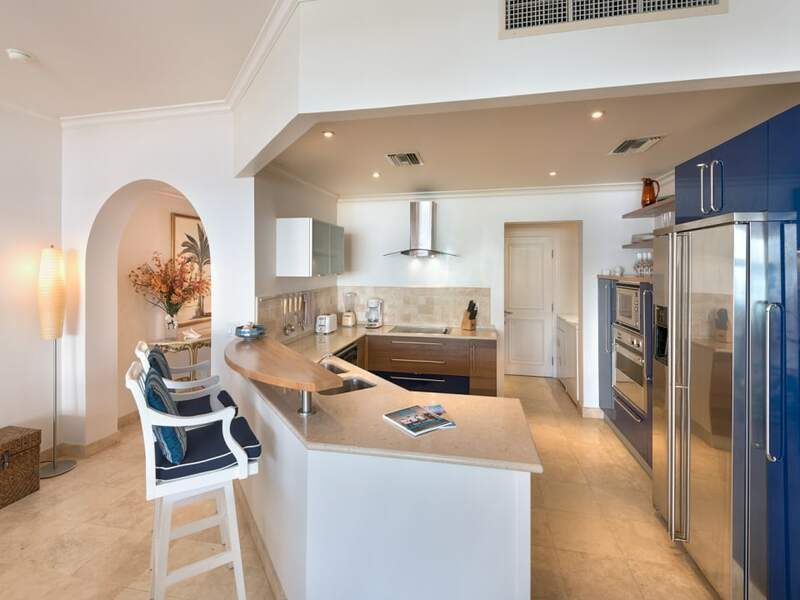 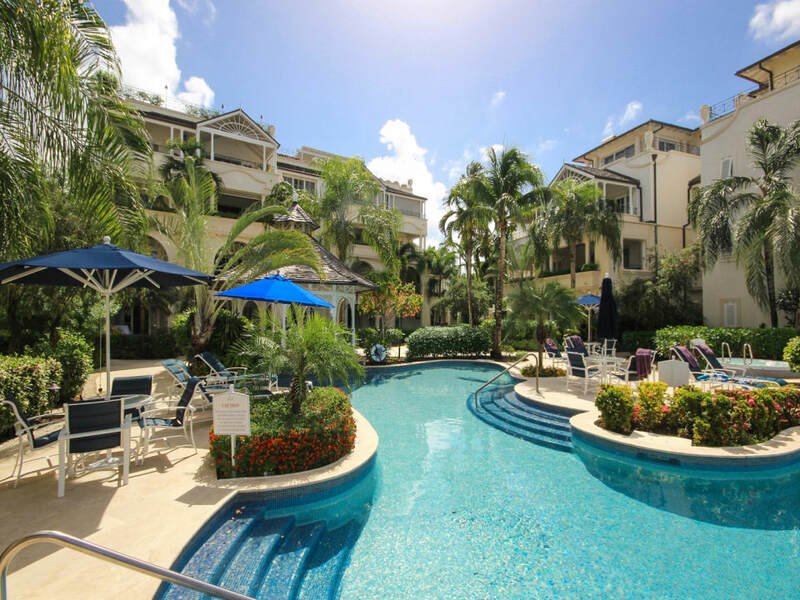 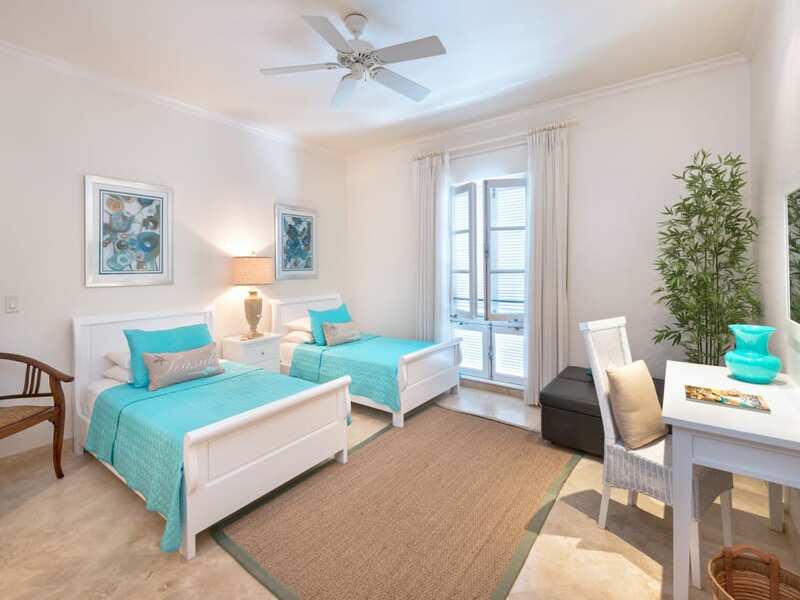 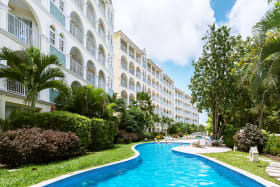 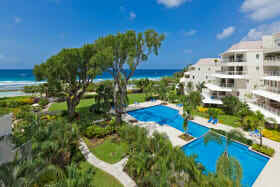 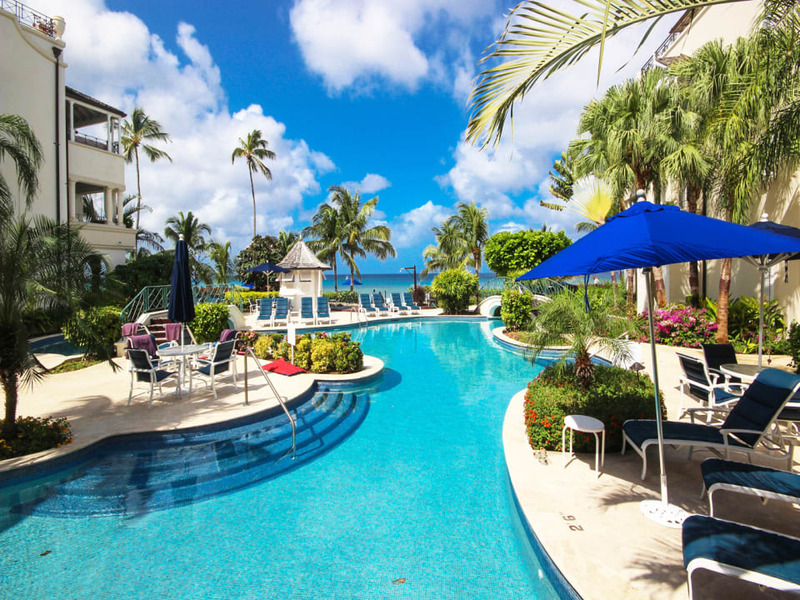 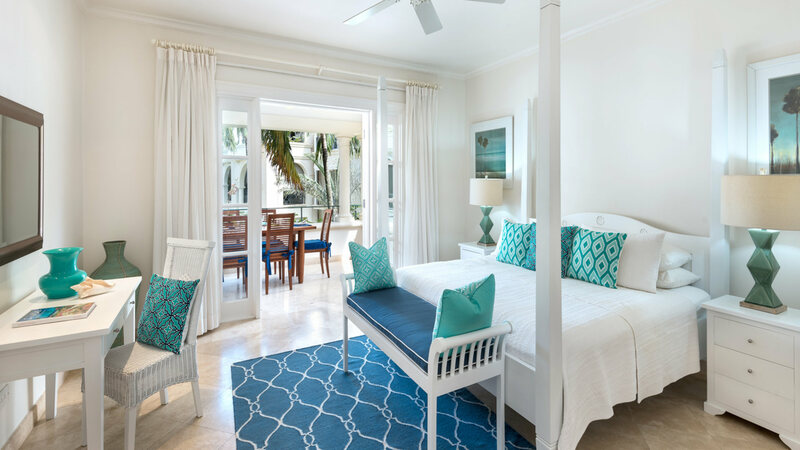 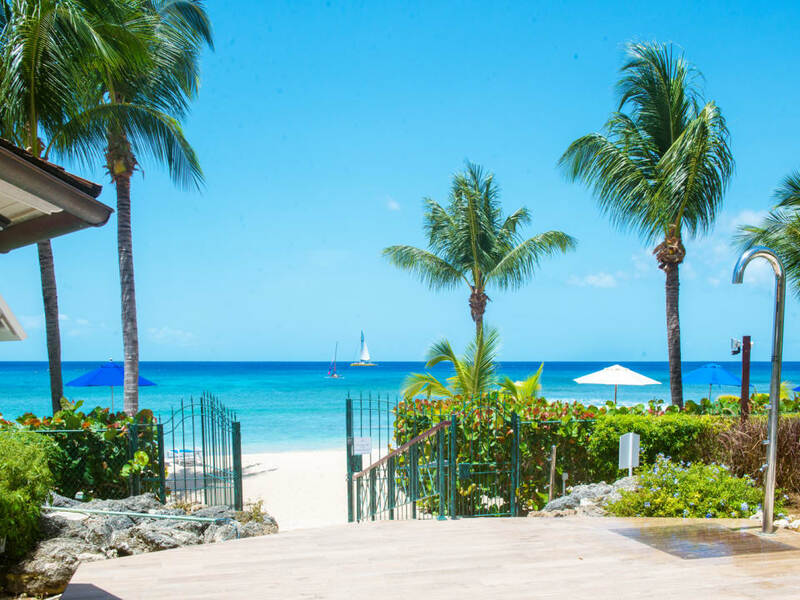 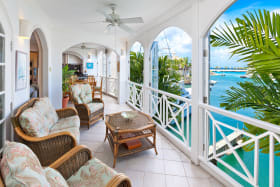 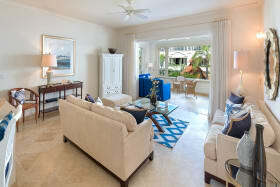 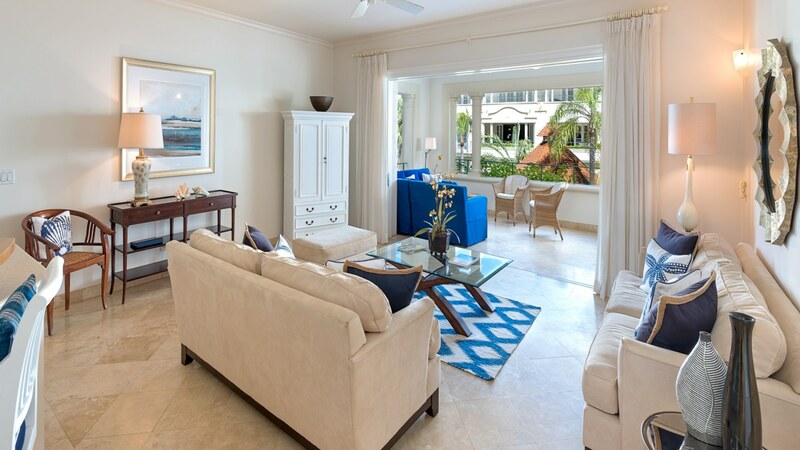 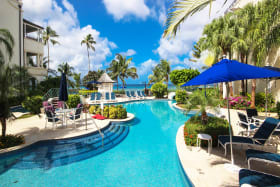 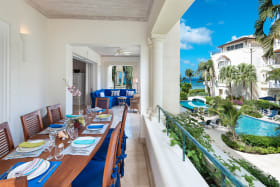 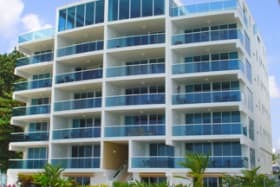 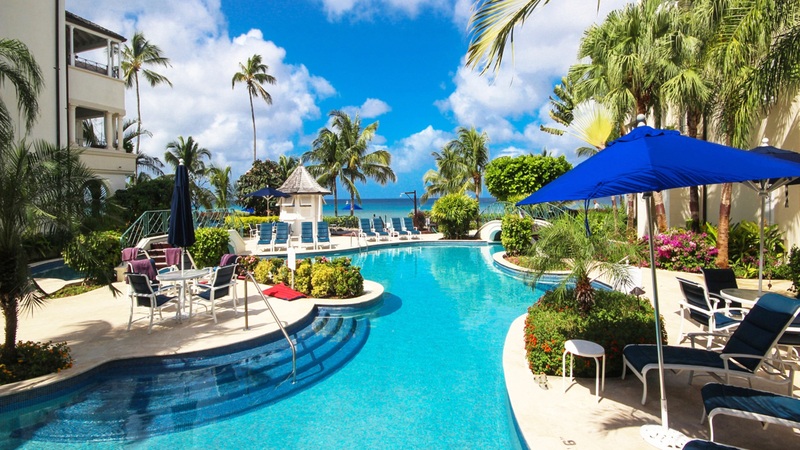 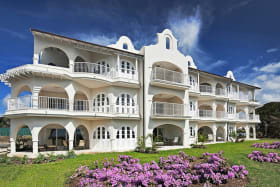 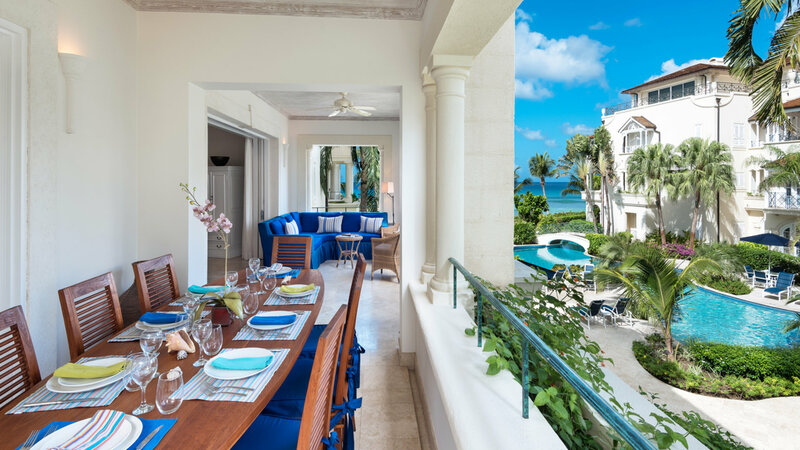 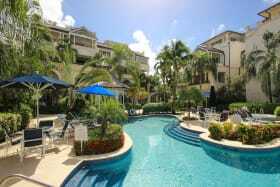 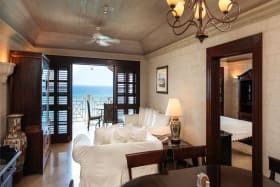 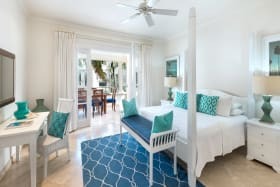 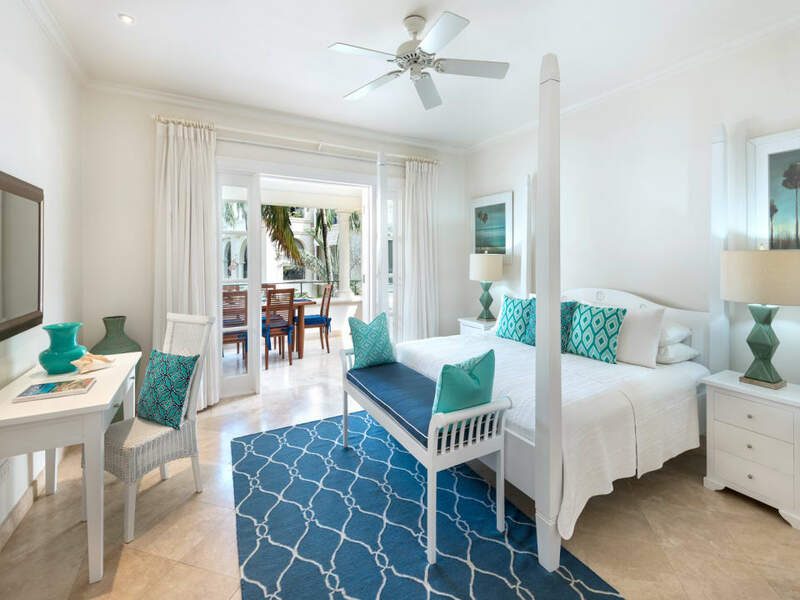 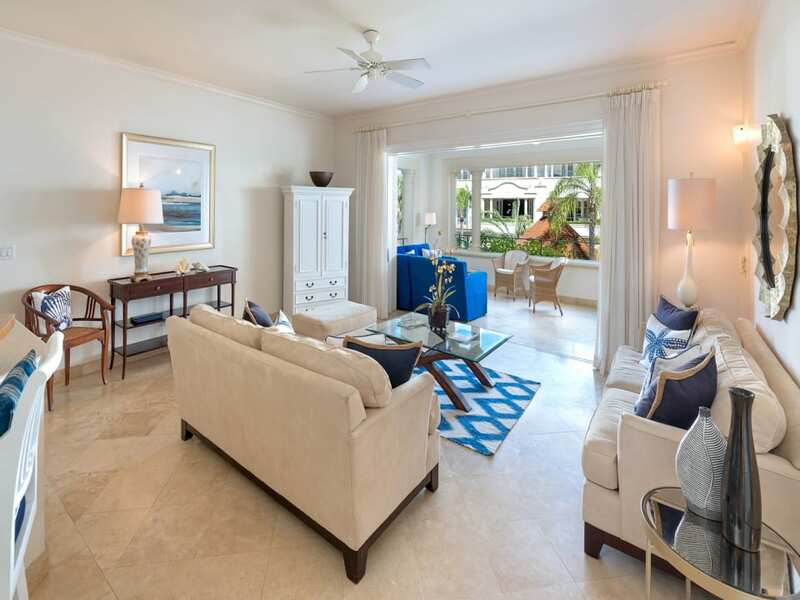 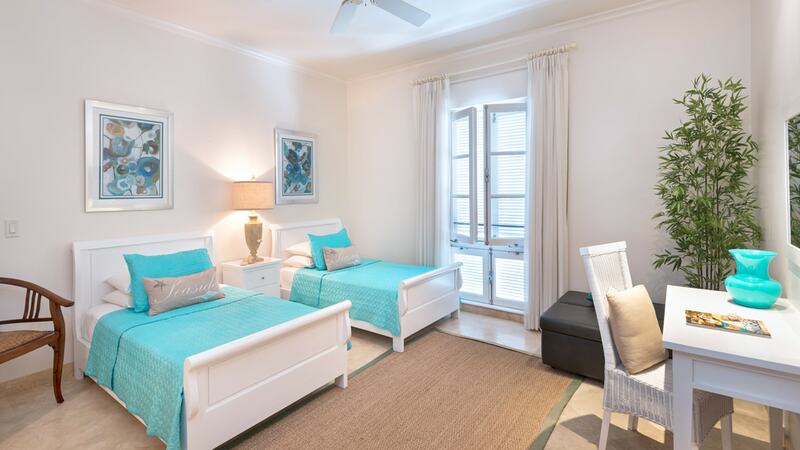 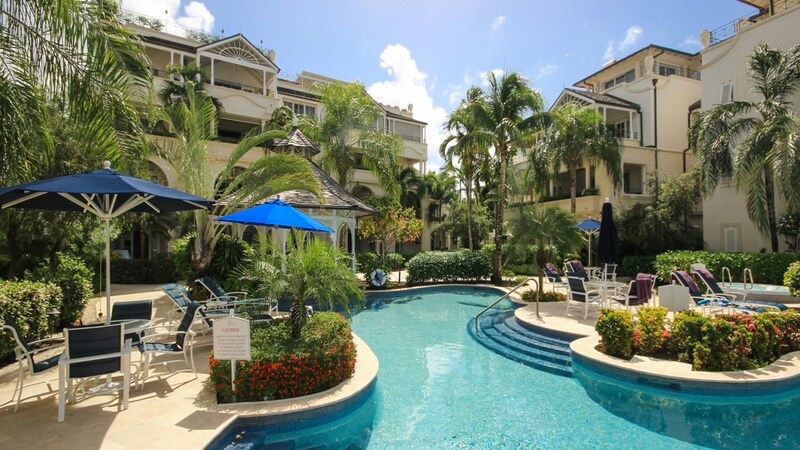 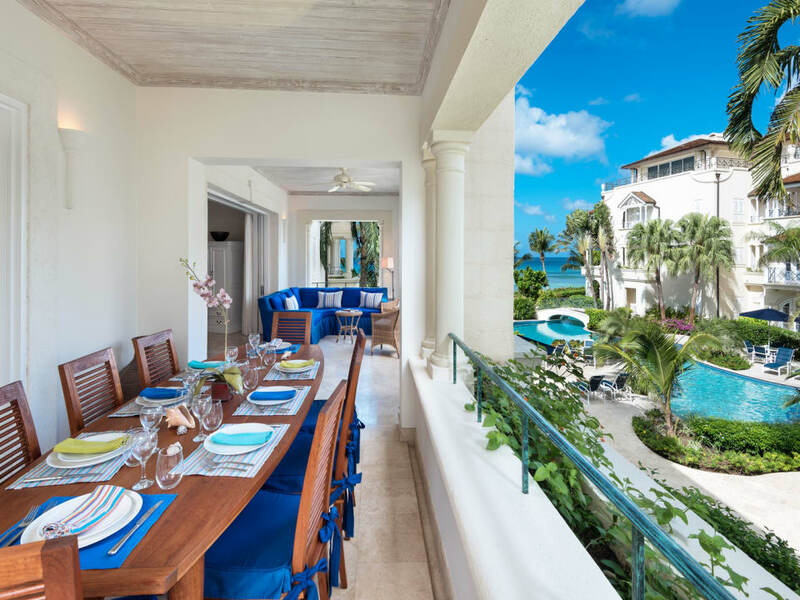 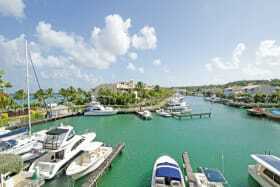 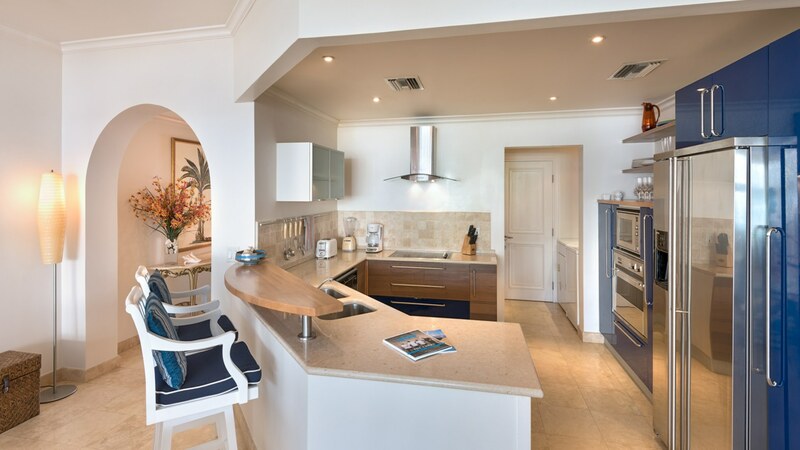 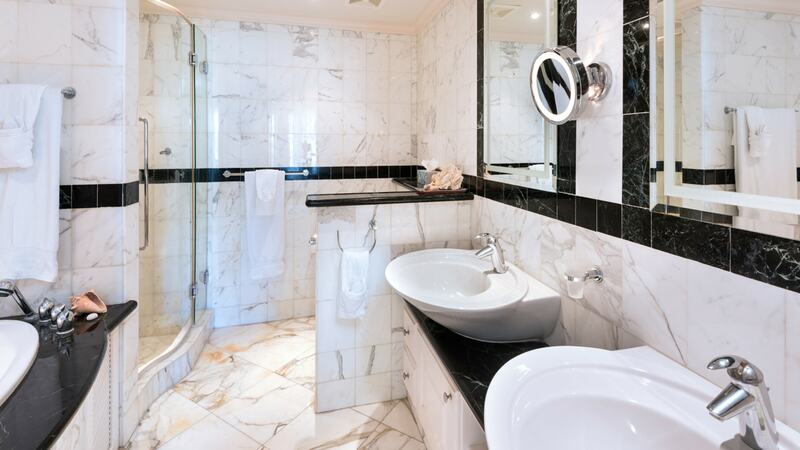 Located within the exclusive beachfront development of Schooner Bay, this elegantly furnished apartment is positioned on the 2nd floor and overlooks the free-form swimming pool to the shimmering clear waters of the Caribbean Sea beyond. 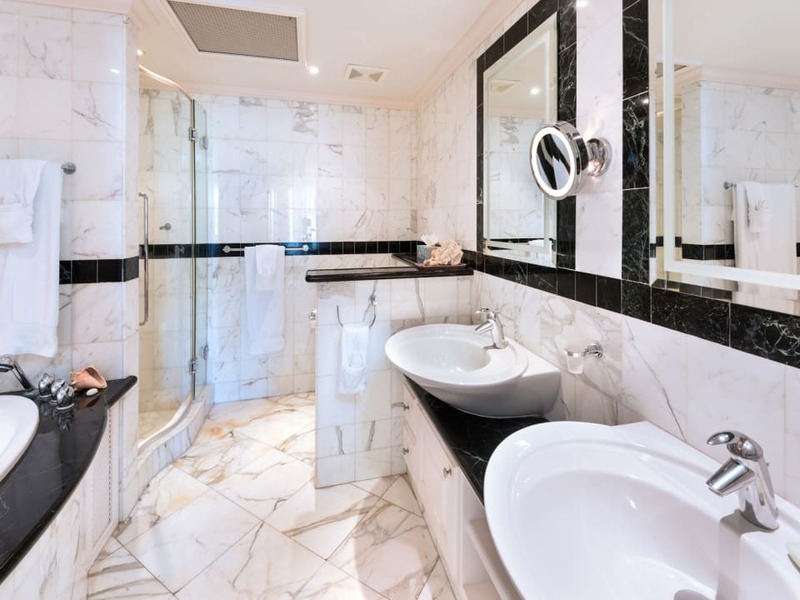 Comprising approximately 1,864 sq. 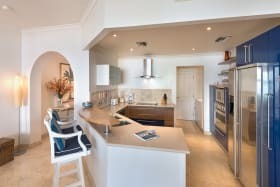 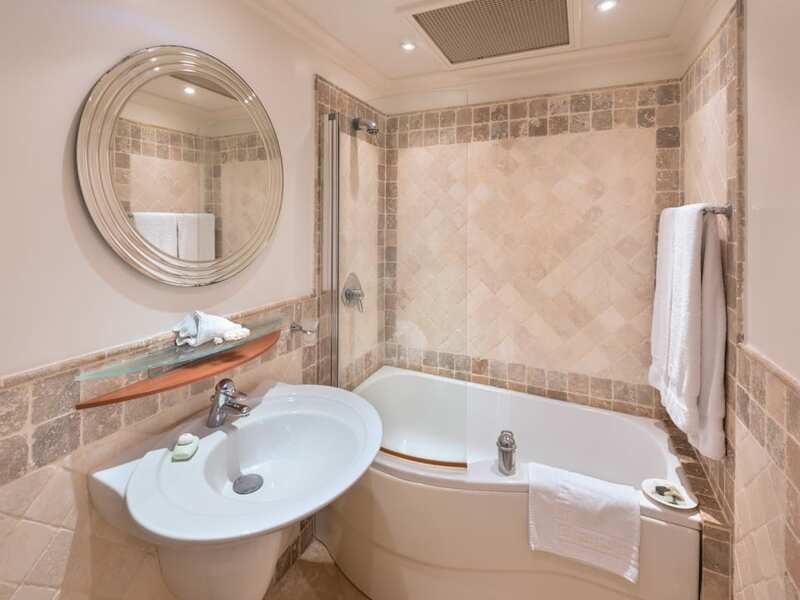 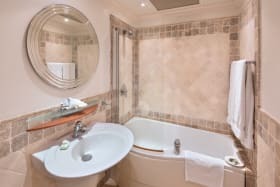 ft. of luxury accommodation, Schooner Bay 206 features 2 bedroom suites, a powder room, a well-equipped, open-plan kitchen and a living room which leads on to the dining terrace. 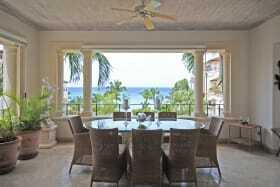 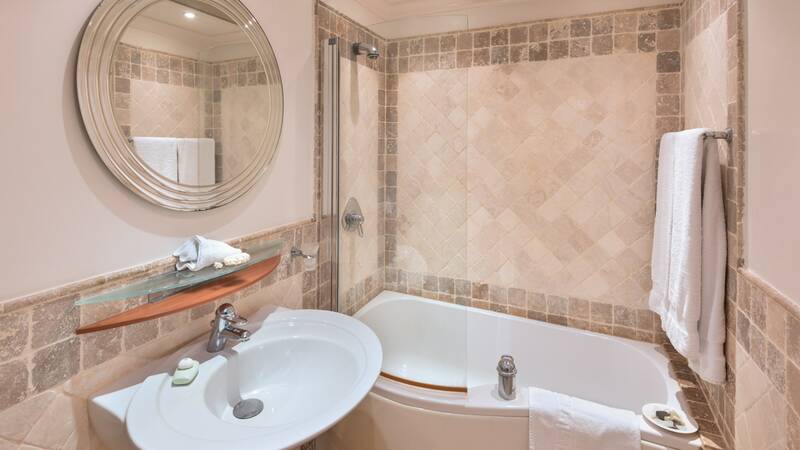 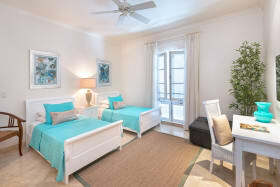 The master bedroom also leads out to the terrace, which enjoys breathtaking sea views. 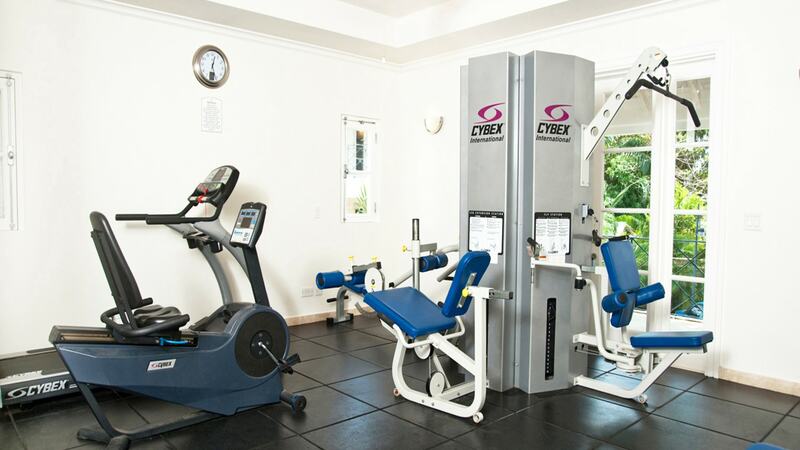 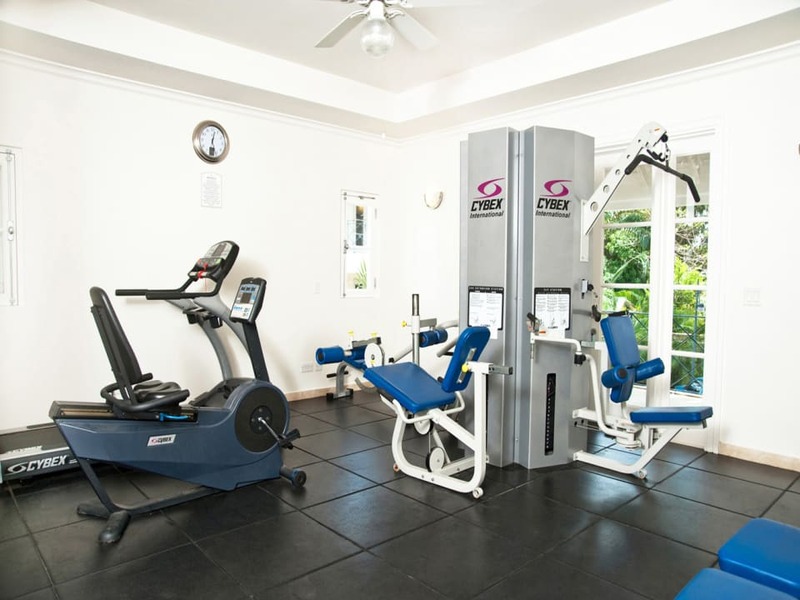 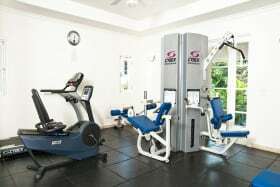 Set amidst the lush tropical gardens just feet from the water's edge, this prominent development also provides 24-hour security and a gym. 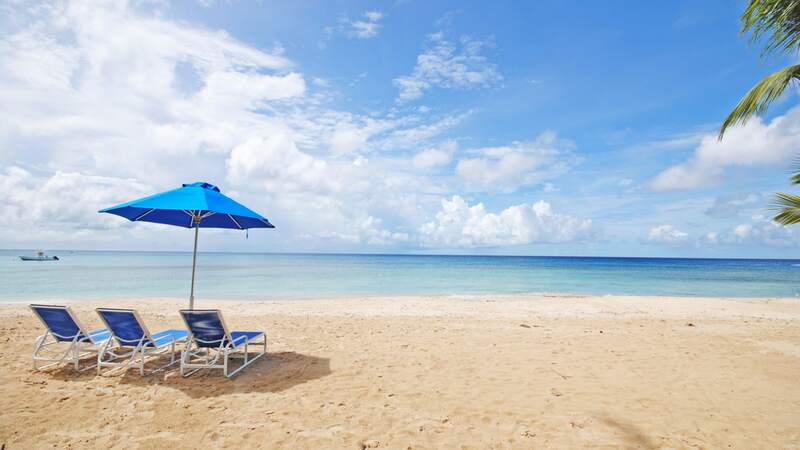 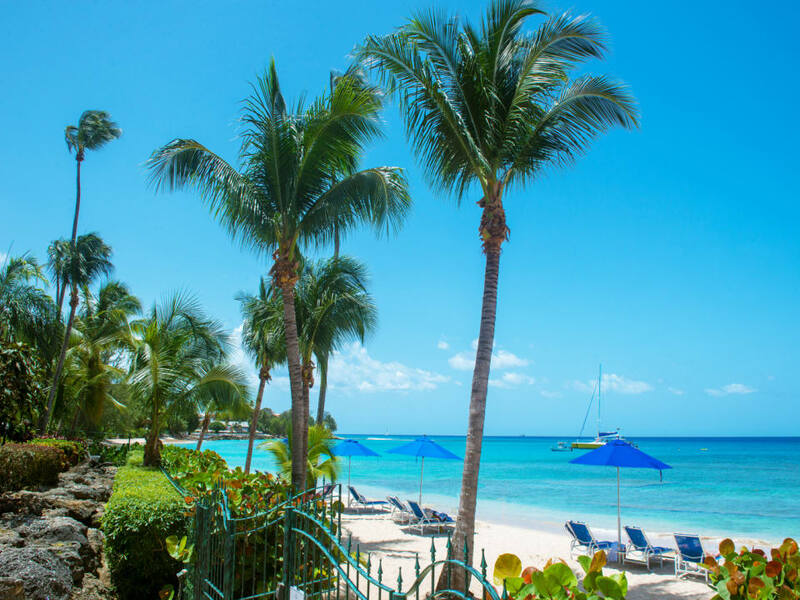 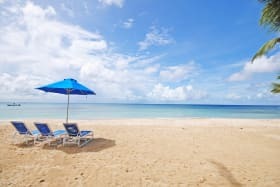 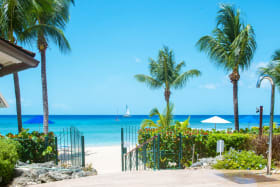 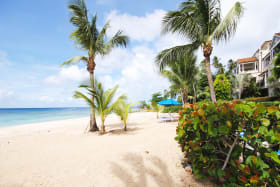 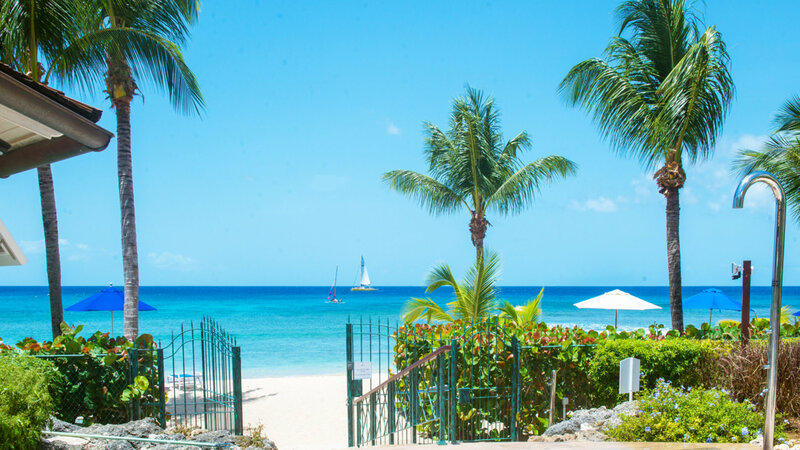 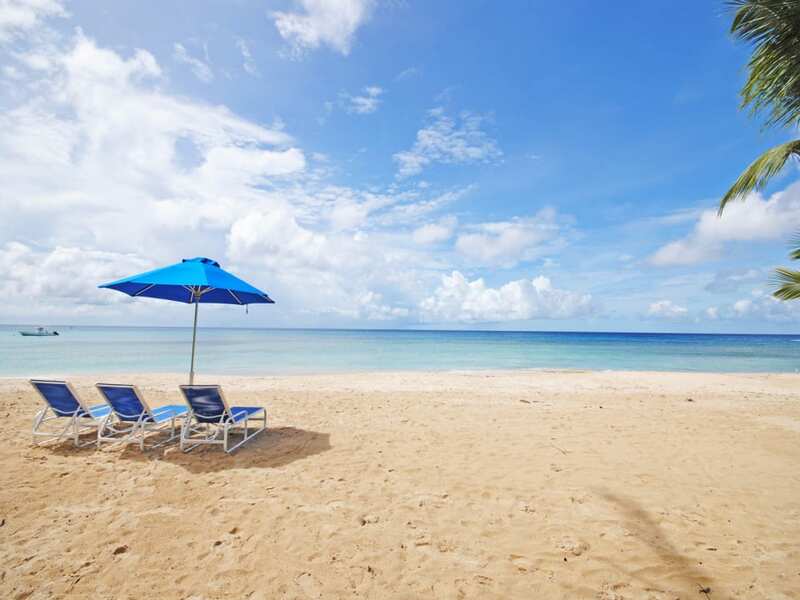 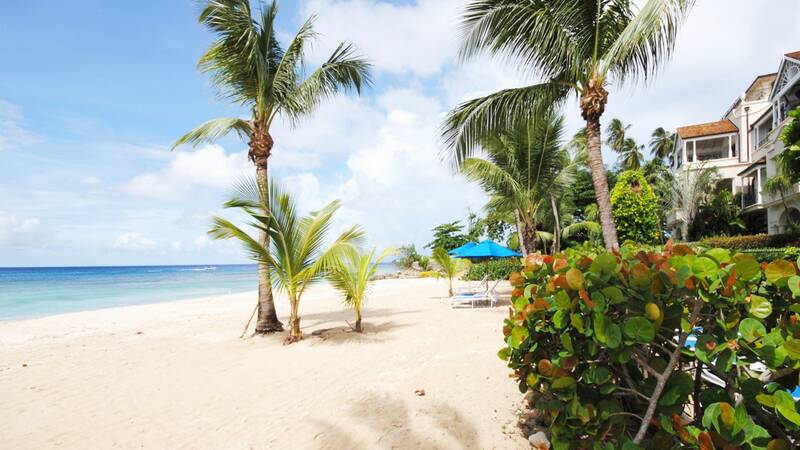 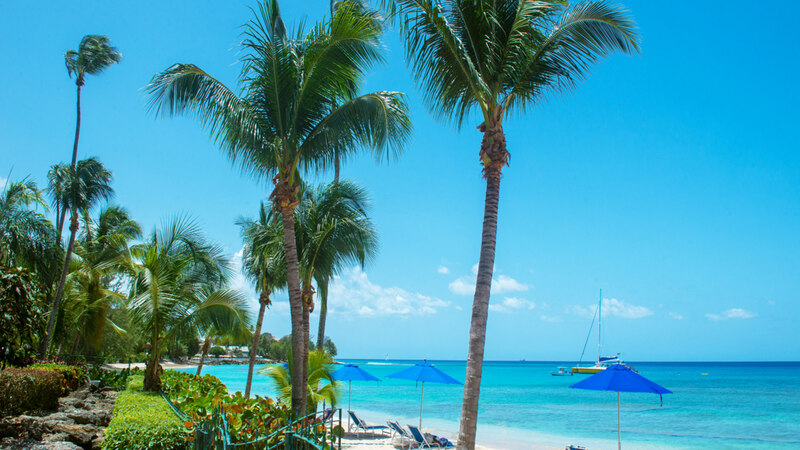 Schooner Bay is ideally situated within walking distance of historic Speightstown, where an array of shops and restaurants are available.